Tip # 1 —If you’re a business owner that knows that you will incur certain expenses such as membership dues, education, marketing etc…you could prepay for a lot of the services you will need to incur right now in December before 2019 starts. The whole point is to accumulate necessary expenses… expenses you would have anyways this year to reduce your tax liability. Tip #2 —If most of your income is flowing through an LLC with a December year end and you have a second LLC with a June year end and those 2 LLCs somehow work together one LLC could charge the second one fees and pass some of that income to the LLC with June year end and you will have effectively not avoided paying taxes (we don’t avoid taxes we want to stay legal) but you will have deferred the tax liability to 2019. Once 2019 rolls around you try to focus a lot of the expense on the LLC with the June 2019 year end. 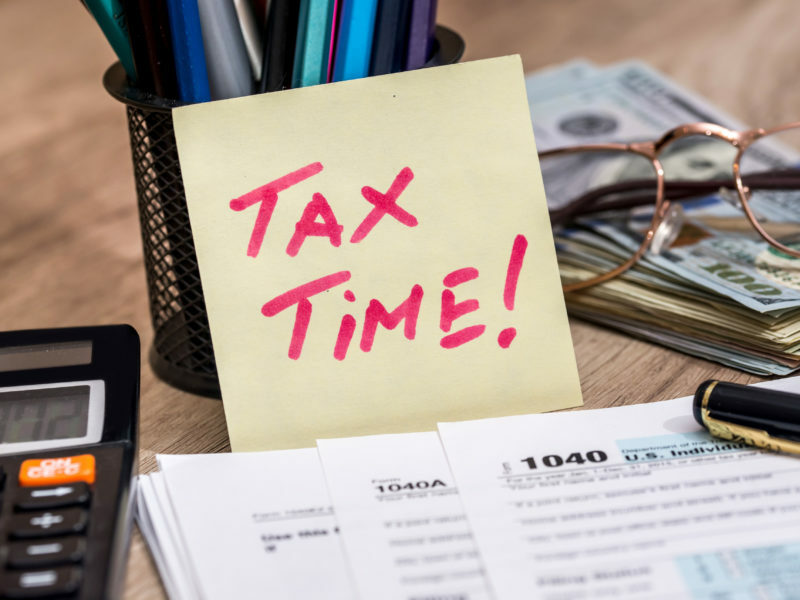 You will need to check on what type of LLC or how the LLC is taxed in order to see if this is a fit but this is definitely something that can help. Tip # 3 —would be to be more intentional for 2019 and shift some of your focus from the Income Statement to the Balance Sheet and start investing in assets such as real estate —multi-family for us specially is turbo charging our passive cash flow AND also creating huge depreciation or paper loses against our active income.